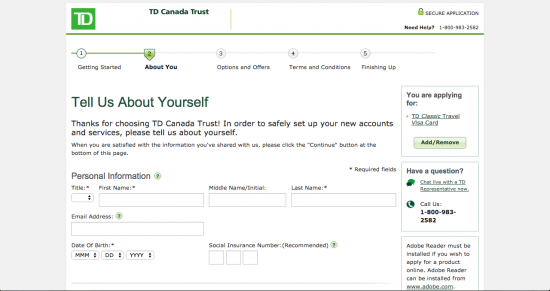 TD Canada Trust is a reputable Canadian bank that operates on the assumption that all of their clients deserve equal treatment. 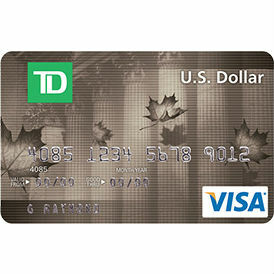 TD Canada Trust maintains flexible business hours and have a diverse online portfolio where users can manage their credit card and bank accounts with ease. 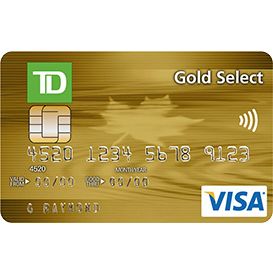 Being one of Canada’s longstanding financial institutions, they have developed quite a wide range of consumer level products that they offer. 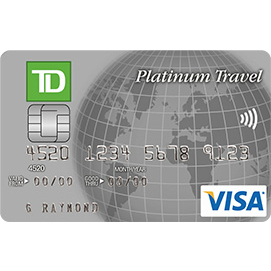 Many of these credit cards are worth every dollar of their annual fee and many of them have been tailored to meet the needs and interests of the individual. 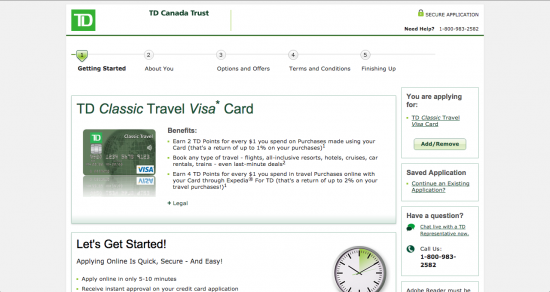 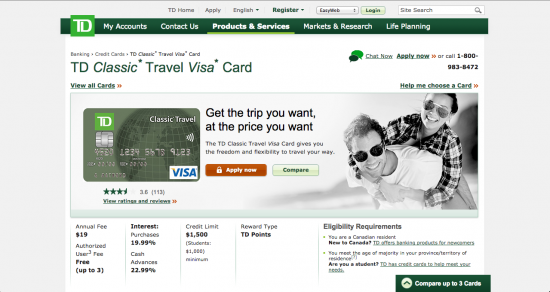 The TD Canada Trust Classic Travel Visa credit card is not one of those cards. 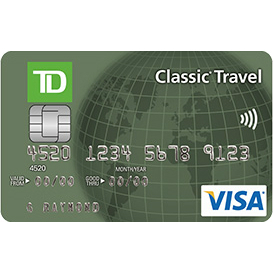 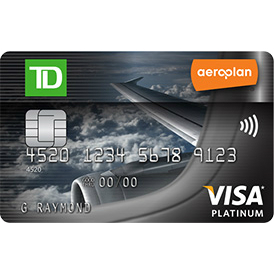 The TD Canada Trust Classic Travel Visa credit card has a low annual fee of $19 and the application process is quick and easy; that is about where the positives of this card end. 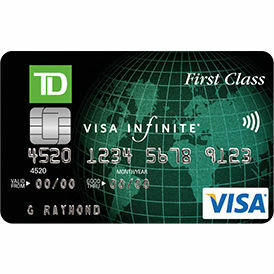 The annual interest % on purchases is high for a card with no rewards points at 19.99% and the lack of additional features makes this card a tough sell to everyone. 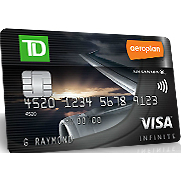 Step 7: All of the hard work for the application has been completed and you will now be brought to several different landing pages that ensure you are aware of any ongoing promotions, that you agree to the terms and services listed in the cardmember agreement, and that all of the information you have entered is correct. 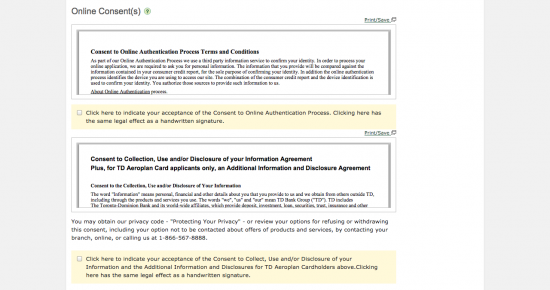 Each of these pages can be completed by simply reviewing the information and clicking the orange “Continue” button. 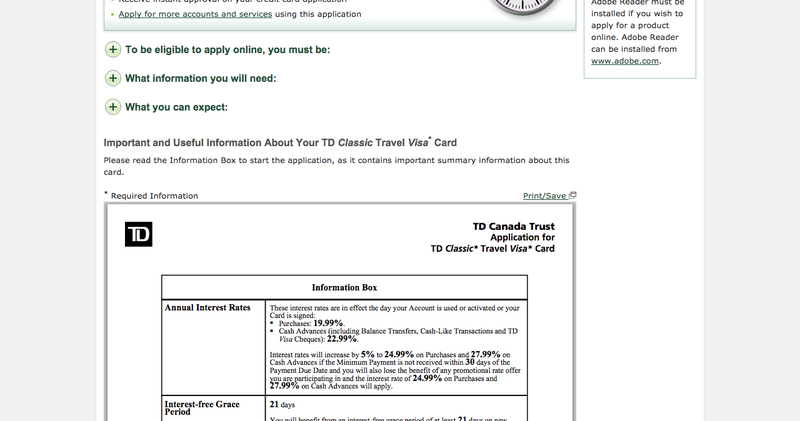 Once you are through the final three landing pages, your application for the TD Canada Trust Classic Travel Visa credit card will be completed. 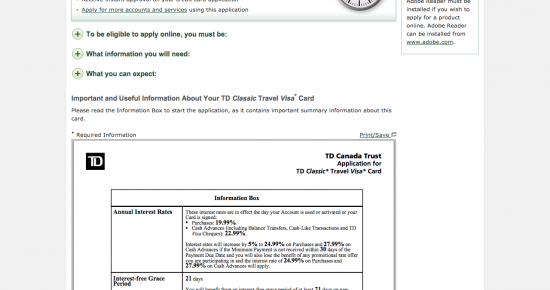 Individuals who have completed the application process for their TD Canada Trust Classic Travel Visa credit card will be notified immediately whether or not their application has been approved. 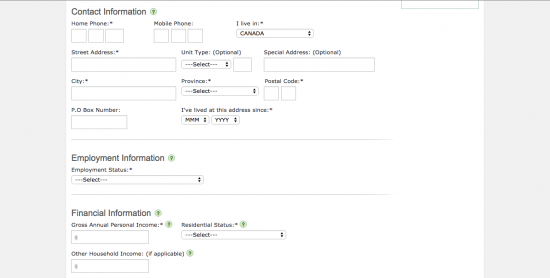 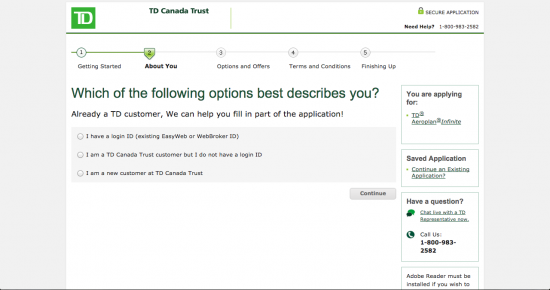 If approval or rejection is not given immediately, it is best to contact TD Canada Trust directly as there has been an unexpected error in their system.